When we meet the heroin dealer called Bone, he has just shot up. He has a lot to say anyway. He tells us about his career--it pretty much tracks the evolution of drug use in America these past ten years or so. He tells us about his rough past. And he tells us about how he died a week ago. He overdosed on his own supply and his friend took his body to the emergency room, then left. With Brexit, Britain is leaving the European Union. And the whole thing is kind of like a break-up. Divvying up the belongings. The banks. The regulatory agencies. The people. And, in any breakup, there are two sides of the story. Today on the show, we hear both sides of the Brexit break-up: the people who voted 'Leave,' and the Europeans being left. In June, U.S. employers added 287,000 jobs — a very strong number that provided some reassurance the economy is still on track. Note: This episode originally aired in October 2014. The popularity of fondue wasn't an accident. It was planned by a cartel of Swiss cheese makers, which ruled the Swiss economy for 80 years. On today's show: Swiss cheese. A story about what happens when well-meaning folks decide that the rules of economics don't apply to them — and got the world to eat gobs of melted fat. Episode 709: The Quiet Old Lady Who Whispers "Fair Use"
The great green room, the comb, the brush. The kittens, the mittens, the bowl full of mush. The children's book Goodnight Moon is a classic — maybe too much of a classic. Reporter Keith Romer's daughter wanted to hear the book every night, and as many parents will tell you, that can get a little boring. So Keith went off script, and wrote his own story in the world of Goodnight Moon. And, after writing his own Goodnight Moon spinoff, Keith wanted to know: Could he sell it? Is that even legal? 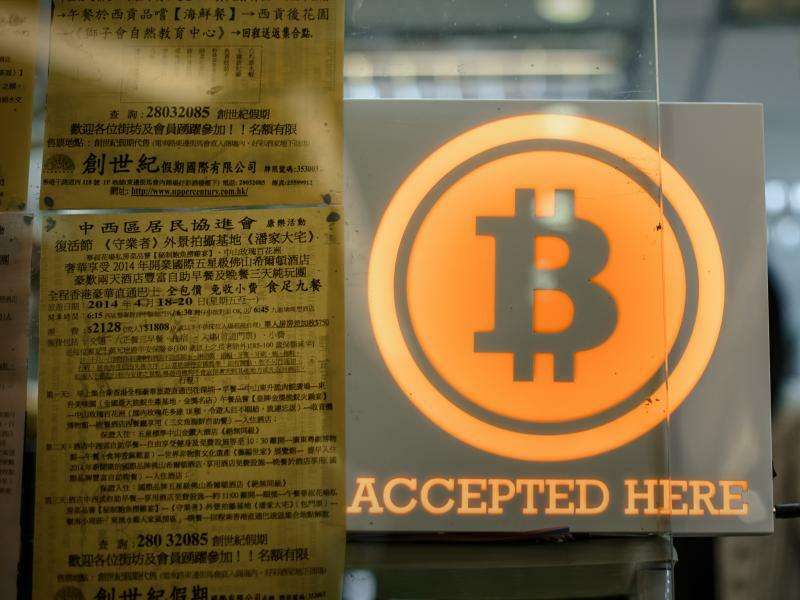 Bitcoin was supposed to be the currency of the future: secure, fast, independent of any government. But if there's one feature a currency needs, it's to let you pay for things. And, recently, that's been a problem for Bitcoin. The idea was always that when technical problems arose, the bitcoin community would come together to solve things. But that hasn't happened. In fact, behind the scenes, a kind of civil war has broken out. We woke up this morning to news that the United Kingdom had voted to leave the European Union. The tabloid newspapers in London proclaimed Independence Day. The value of the British Pound dropped to the lowest point in the last 31 years. Stock markets dived around the world. Prime Minister David Cameron said he would resign later this year. Today on the show: What just happened? And what's coming next? Taking Care With Business: Can Entrepreneurs Solve Social Problems On Atlanta’s West Side? Every entrepreneur starts by identifying a problem. Keitra Bates, who owns Westview Pizza Cafe southwest of downtown Atlanta, is no different. Episode 538: Is A Stradivarius Just A Violin? Note: This episode originally aired in May, 2014. Violins and violas are like living, breathing things. Many are hand-crafted with wood from a tree. Each one is different. And you know the story--Antonio Stradivari was the master. Some say he was the greatest maker of stringed instruments to ever live. The Stradivarius is one of the most powerful and expensive brands in the world. A country has to sell what it's got. Lesotho always had more rain and snow than it knew what to do with. So Lesotho made a deal with its neighbor, South Africa, to buy the water. The country moved rivers and built one of the most impressive water projects in Africa to deliver it. All over Lesotho, the grass is dry. The corn is stunted. And cows are dying. Yet the water deal with South Africa still holds. Lesotho promised to sell the water and it has to keep delivering it. Now we ask how far copyright really extends. The law can't be too strict. Here's how Keith Romer of NPR's Planet Money team discovered that tension. KEITH ROMER, BYLINE: Every night in my house, it's the same story. Note: This episode originally aired in November, 2014. 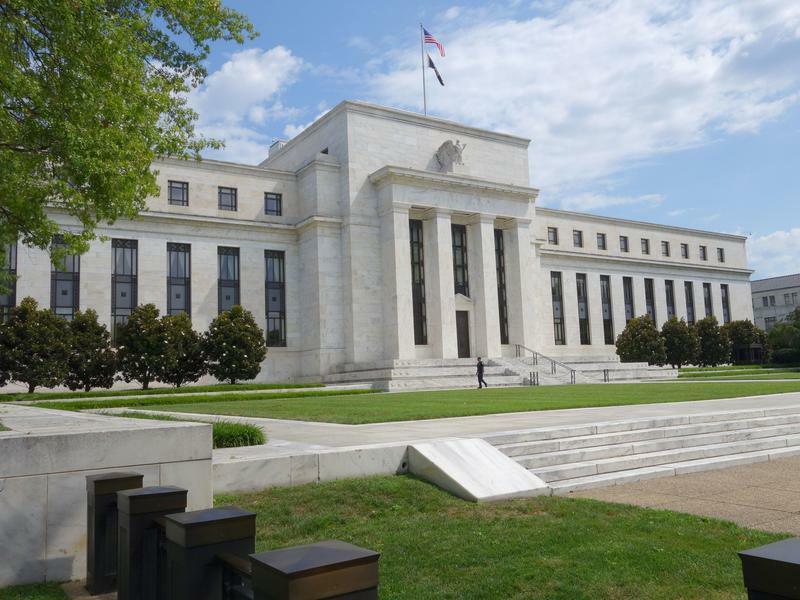 The Federal Reserve Board's policymakers on Wednesday ended a two-day meeting by leaving interest rates unchanged. They cited a weaker jobs market as a key reason for taking no action. 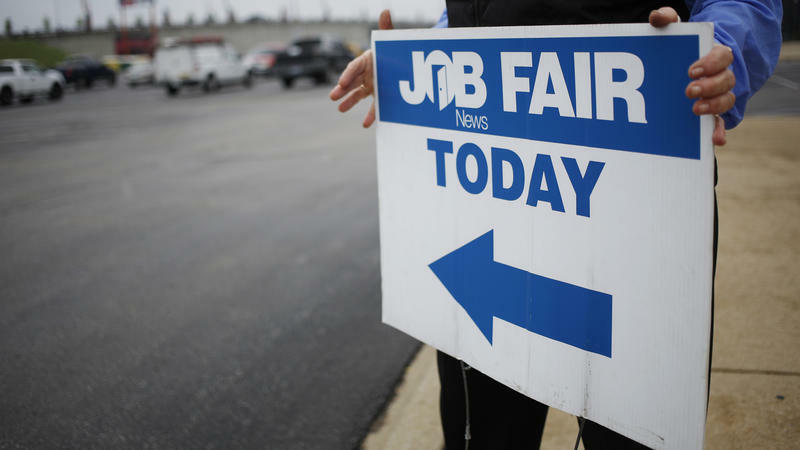 "Although the unemployment rate has declined, job gains have diminished," the Fed said in a statement. 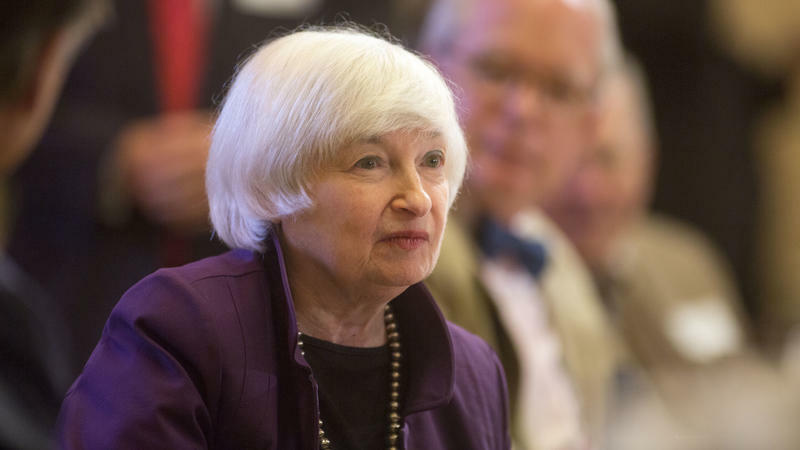 Federal Reserve policymakers on Wednesday will tell the world their latest plans for raising interest rates. The goal is to keep the economy on track. And right now, that is not an easy thing. Members of the Federal Open Markets Committee track an array of sometimes conflicting data. Economists call this the Fed's "dashboard." So what are the dashboard's instruments telling us about where the economy is headed next? Bodybuilders are competitive. They are tough. And when former-bodybuilder Jared Wheat was pushed, he pushed back. Wheat runs a company that makes workout supplements. He's got one for stamina. He's got one for virility. These products are supposed to help you get more out of your workout. In a lot of ways, the job looks the same as ever — the brown truck, the barking dogs, the lady coming out to apologize about the barking dogs. The Obama Administration has added five westside Atlanta neighborhoods with high levels of poverty and unemployment to its Promise Zone Communities program aimed at boosting economic opportunity. Ashview Heights, the Atlanta University Center, Castleberry Hill, English Avenue and Vine City, have been combined into what the Department of Housing and Urban Development calls the Westside Promise Zone. 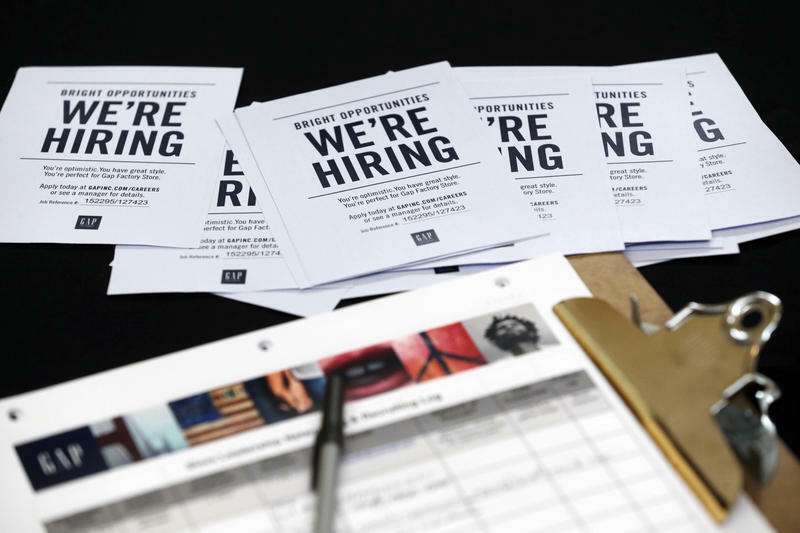 The U.S. economy added just 38,000 jobs in May, according to the Bureau of Labor Statistics in its monthly report — far fewer than the 160,000 that economists had anticipated. NPR business editor Marilyn Geewax called the number "shockingly low." The unemployment rate declined by 0.3 percentage points, the Bureau says, to 4.7 percent — but that can be attributed to people dropping out of the workforce, Marilyn says. Note: This episode originally ran in June, 2013. Editor's note: John Otis has reported from Latin America since the U.S. invasion of Panama in 1989, and first covered Venezuela 19 years ago. He's returned many times since, and reflects here on how the country has changed since he first arrived. During my first reporting trip to Caracas in 1997, I was nearly robbed leaving a subway station. While riding up the escalator, I was sandwiched by two rather inept thieves who pried my wallet out of my pocket, but then dropped it. I snatched the billfold and ran. There are apartments in cities around the world, where the lights do not go on at night. The apartment is empty. And it's hard to tell who owns it or where the money to buy the apartment came from. And that's because, some of that money is from questionable origins. If you have a lot of money to hide, you can park that cash in real estate. You hide the money in plain sight. 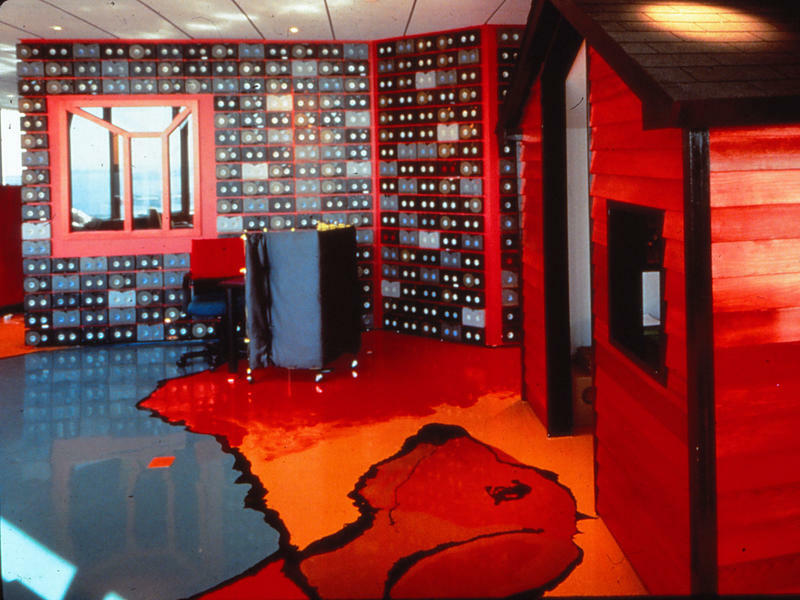 You turn a fancy apartment into a giant piggy bank or secret vault. On today's show, the international quest to try answer a simple question: Who owns Apartment 5B? Note: This podcast was originally posted in October, 2010. Today, we meet Edith Calzado. She's a single mother and makes $16,000 a year. And she managed to fund a vacation at a Caribbean resort with an interest-free loan from one of the world's largest banks. 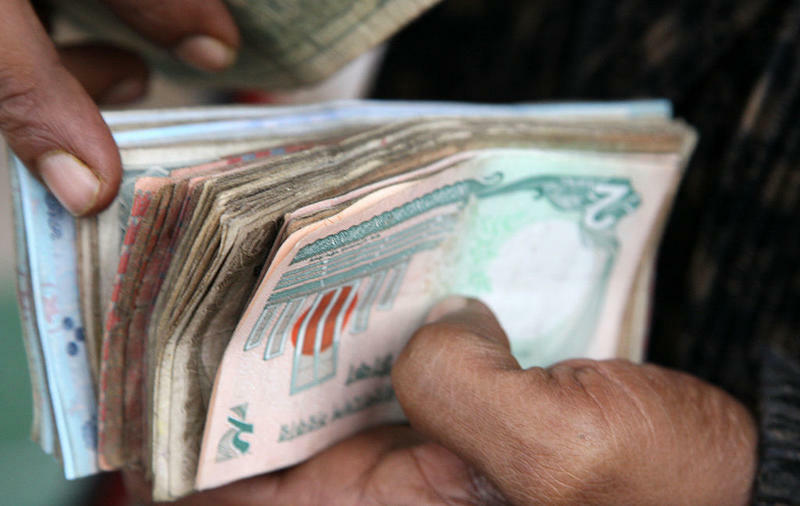 In the wake of a spectacular $81 million heist involving Bangladesh's central bank, the top official for the messaging system used to move billions of dollars every day throughout the global banking system says he's going on the offensive against cybercriminals. Gottfried Leibbrandt, chief executive of the Society for Worldwide Interbank Financial Telecommunication (SWIFT), announced the plan today in Brussels. Macon-Bibb County political leaders got their first look at an old school at the heart of a new housing development Tuesday. A few members of the Macon-Bibb County Commission and Mayor Robert Reichert toured the still under renovation A.L. Miller High School building. For Commission member and Miller Alumnus Elaine Lucas, the tour brought memories and hopes for what will come once this is low income housing. "It's going to be a boost for this whole area. A lot of our neighborhoods are in decline and this is one of them," Lucas said. Lariat Alhassan owned a tiny paint business in Abuja, Nigeria. Things weren't going great. She had no office. She was selling paint out of the trunk of her car. But one night, while Lariat was listening to music in her room, she heard an ad on the radio. At first, she was sure it was a scam. It said that the Nigerian government was offering millions of dollars to businesses. Practically no strings attached. After more than ten years of work, Vine City Park is officially complete. Community members, city officials, and Atlanta non-profits gathered Thursday for a ribbon-cutting for final phase of the park, which includes an expanded playground and flood-mitigating features. Atlanta Mayor Kasim Reed said the park, which sits on two flood-prone acres in the heart of Vine City once occupied by abandoned lots and vacant buildings, was a meaningful part of the city’s effort to address blight and infrastructure issues. He also said it was a sign of things to come. Note: This episode originally ran in April, 2012. In New York City, thousands of food trucks and carts compete for the business of hungry office workers. Being in the right spot means the difference between fortune and ruin.